Spawn | MSRcast and Metal Geeks Unite! Join your hosts Cary the Metal Geek, George and Dave, as they discuss some of the latest Summer movies including Inside Out, Jurassic World and we venture to Terminator Genisys right after viewing the movie with special guest Jo’naythan from the Zone! 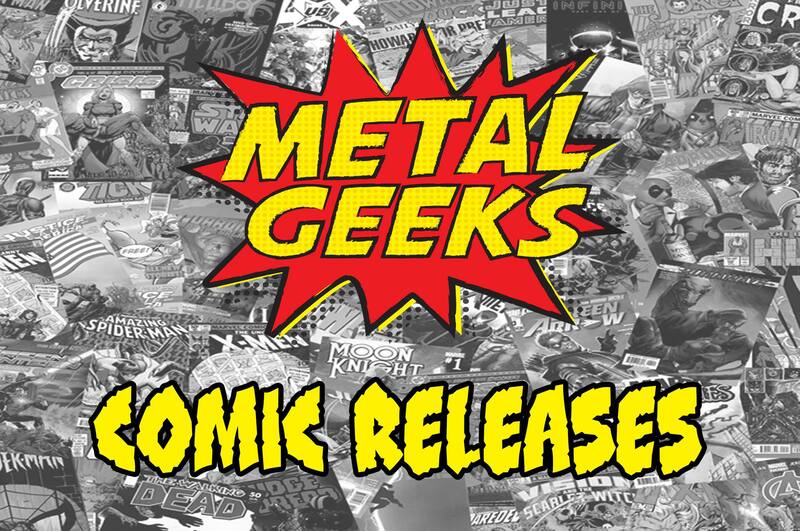 We also discuss all kinds of movie news ranging from Hellboy 3, when the new Marvel movies are going to shoot, Vertigo comics movies, and some metal discussion as we ponder what the hell is going on with Morbid Angel, and why Mastodon’s Brent Hinds hates metal! 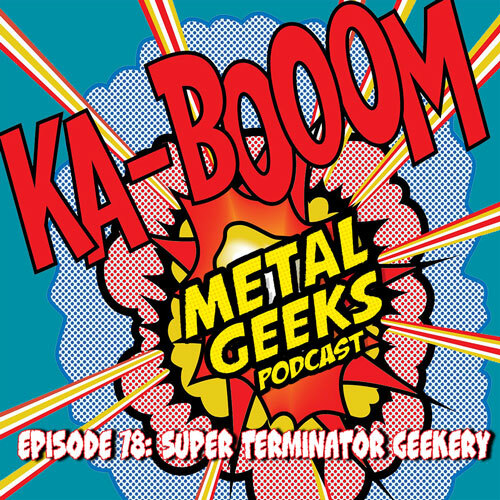 All this and much more on this episode of the Metal Geeks podcast!